How’s a little splash of Little Red to start your week off right? 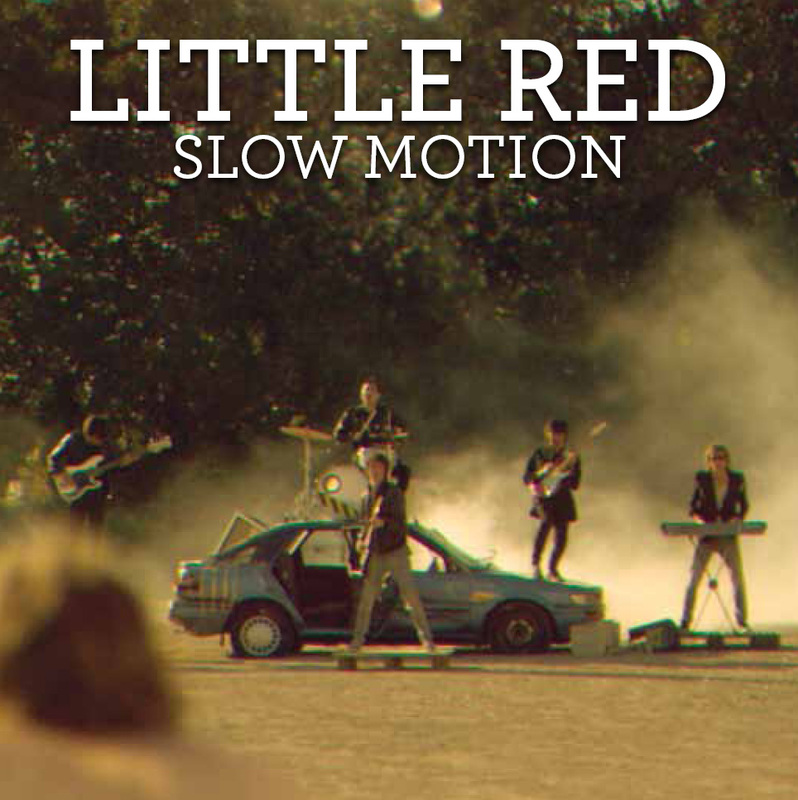 The Aussie outfit, who hit the big time with their single ‘Rock It’ recently, have launched their brand new single ‘Slow Motion’ – and they’ve revealed the video clip to go along with it! 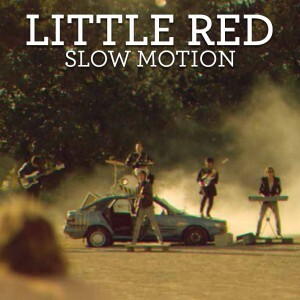 And bless ’em, just to make sure everyone’s on the same page, they’ve decided that the clip for ‘Slow Motion’ ought to be filmed in… slow motion. Seems like there’s a battle for the streets going on too – with molotov cocktails, a man taking to an oversized sandwich with a chainsaw and an octopus that’s getting a little too close to being char-grilled. We’re liking this single too – with a strange timeless quality to it, on one hand it sounds like it could have been ripped from the AC charts of yesteryear, but at the same time is refreshingly ‘now’.